Shop for by the way. 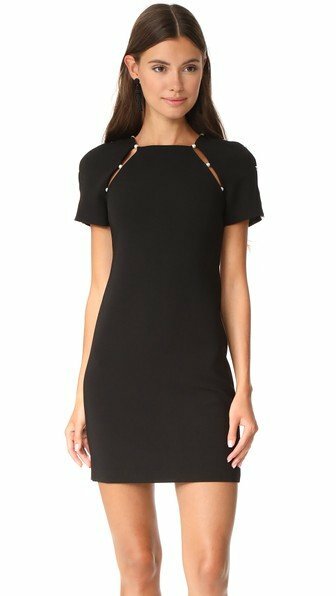 Nathalie Studded Dress in Black at REVOLVE. Free 2-3 day shipping and returns, 30 day price match guarantee. Shop for h:ours Hattie Dress in Black at REVOLVE. Free 2-3 day shipping and returns, 30 day price match guarantee. Shop for by the way. Ashlie One Shoulder Dress in Black at REVOLVE. Free 2-3 day shipping and returns, 30 day price match guarantee. Shop for J.O.A. 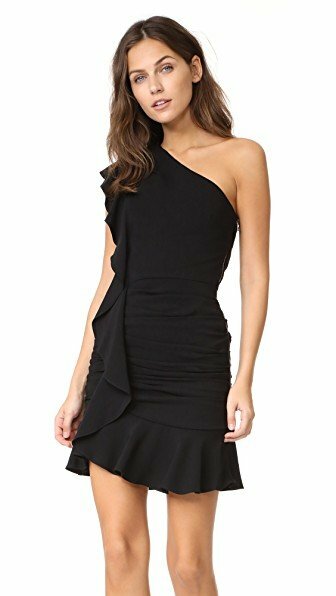 Tie Side One Shoulder Dress in Black at REVOLVE. Free 2-3 day shipping and returns, 30 day price match guarantee. 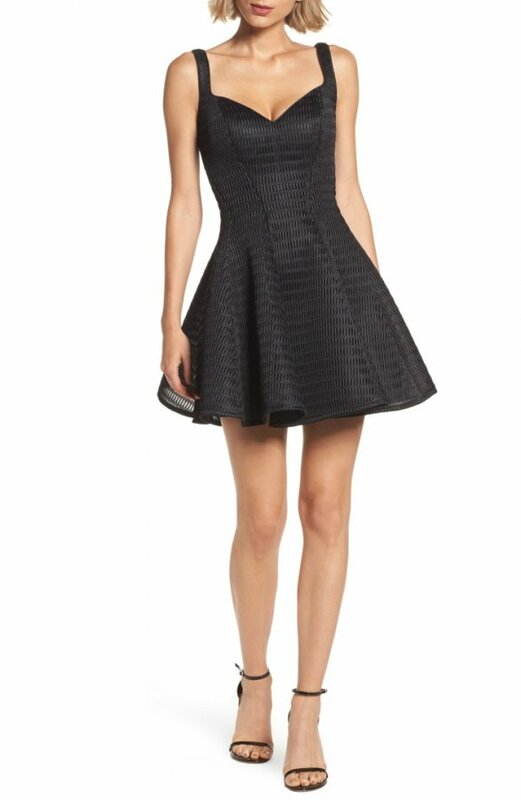 Free shipping and returns on La Femme Sweetheart Neoprene Fit & Flare Dress at Nordstrom.com. This mesh-textured party dress with darted sweetheart bodice and full flared skirt promises a season full of invites to the most festive events. Free shipping and returns on Xscape Lace & Jersey Party Dress at Nordstrom.com. Shimmering lace lined with contrast adds alluring glamour at the halter-inspired bodice of this charming jersey party dress with classic fit-and-flare styling. Shop for by the way. 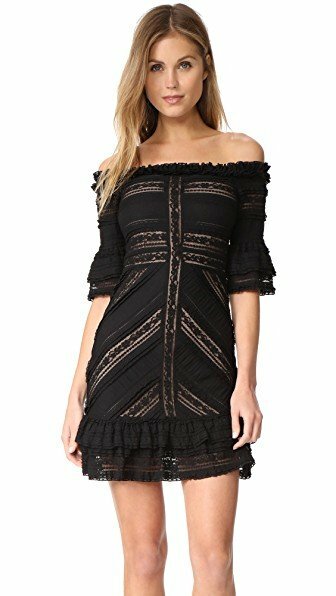 Tegan Wrap Mini Dress in Black at REVOLVE. Free 2-3 day shipping and returns, 30 day price match guarantee.